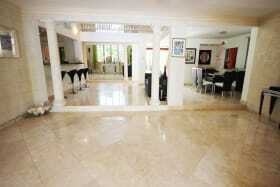 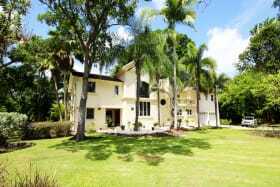 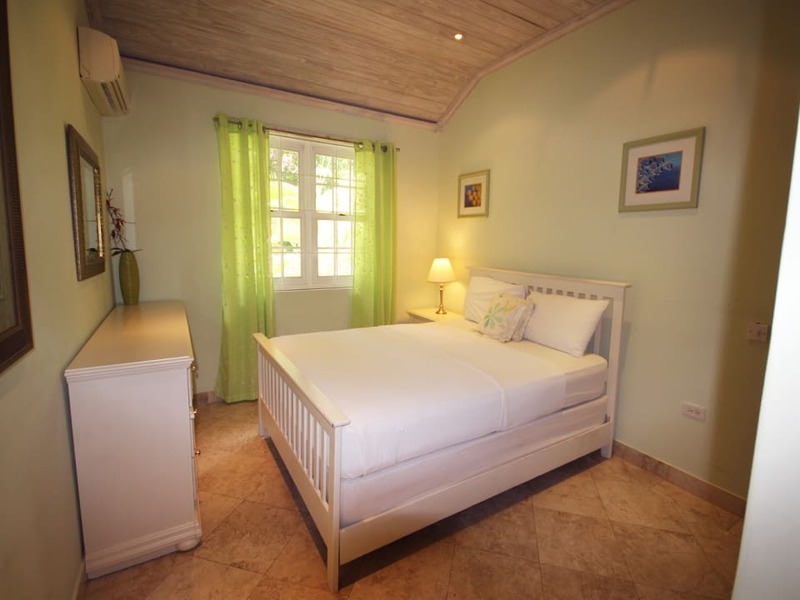 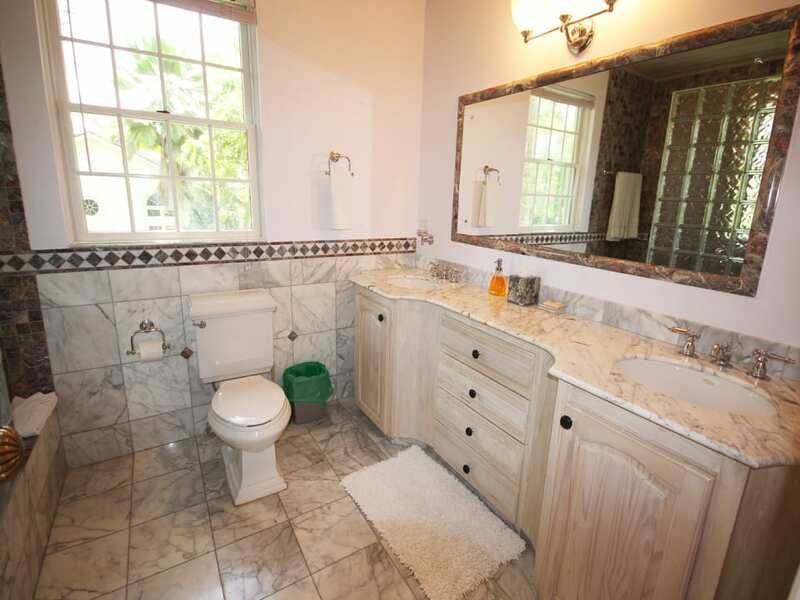 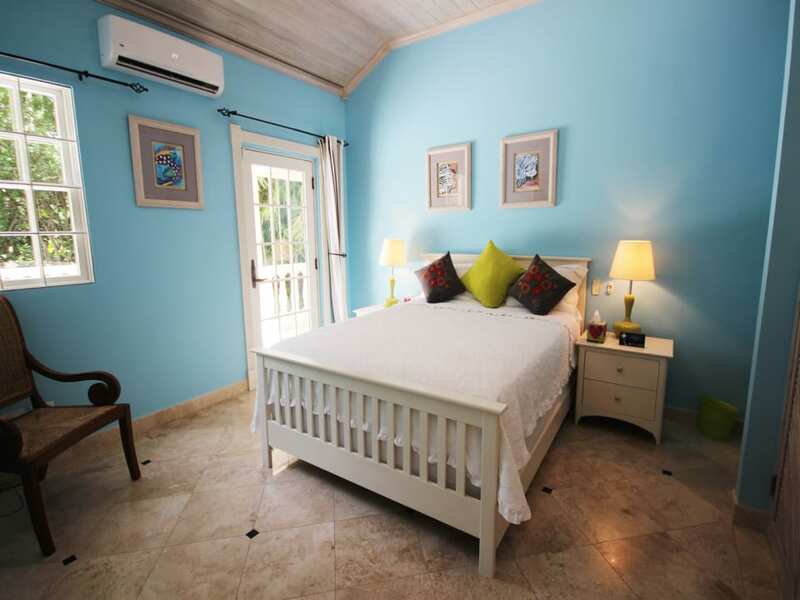 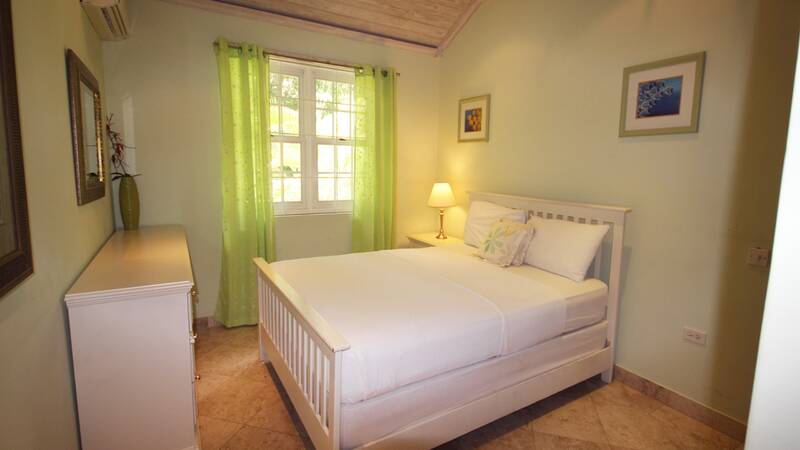 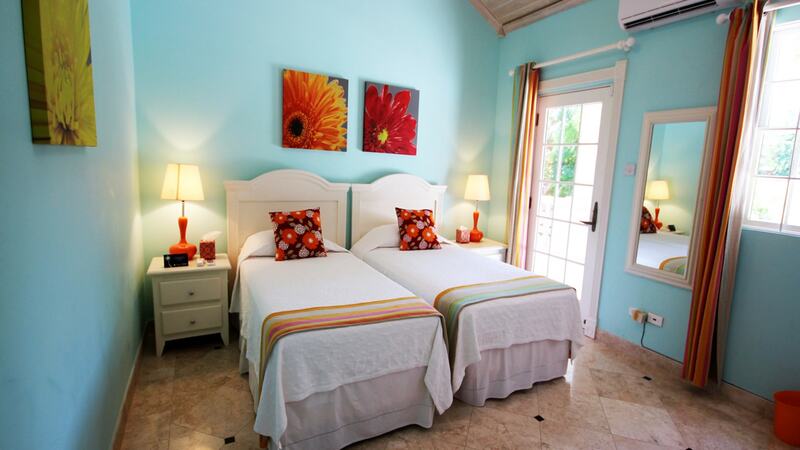 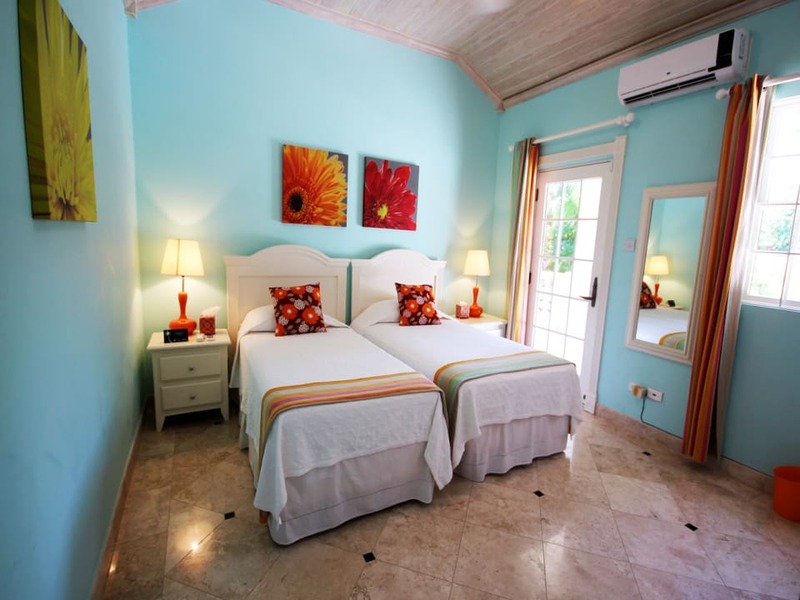 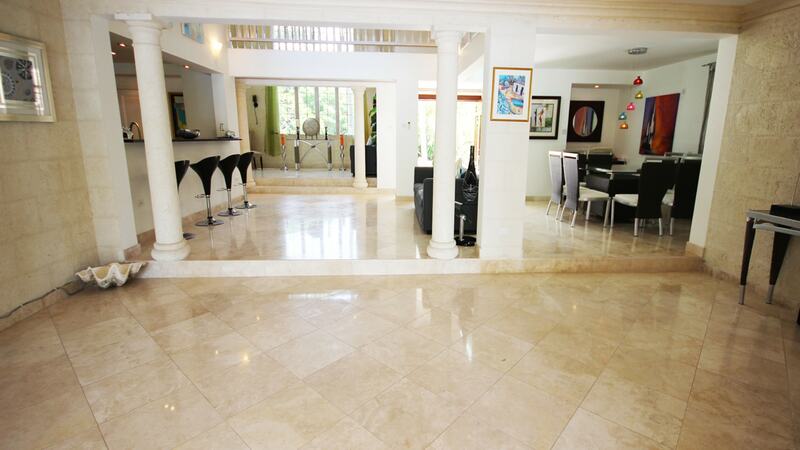 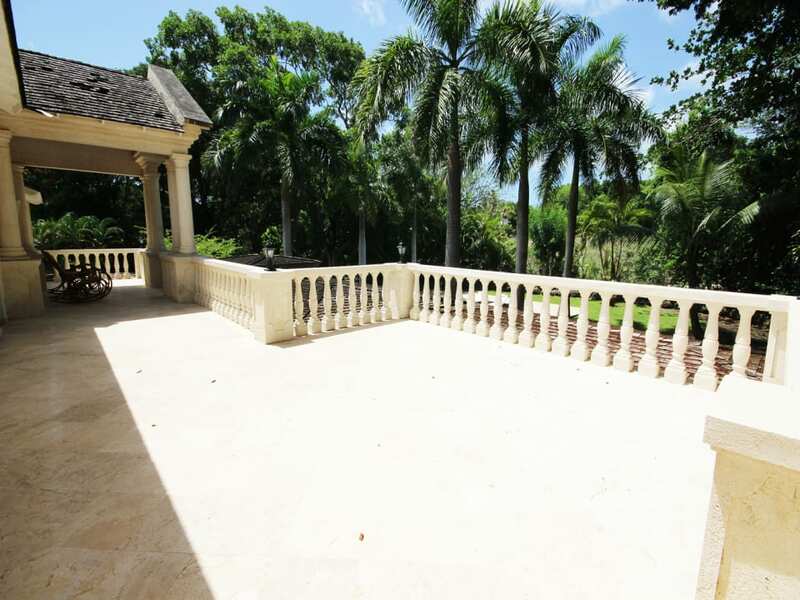 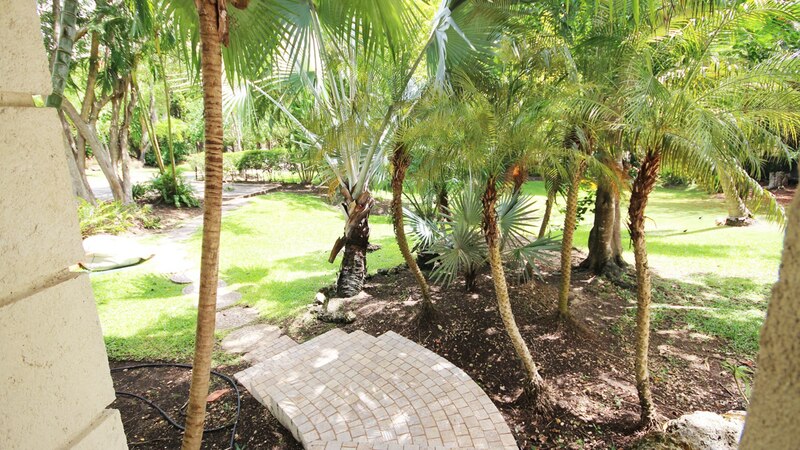 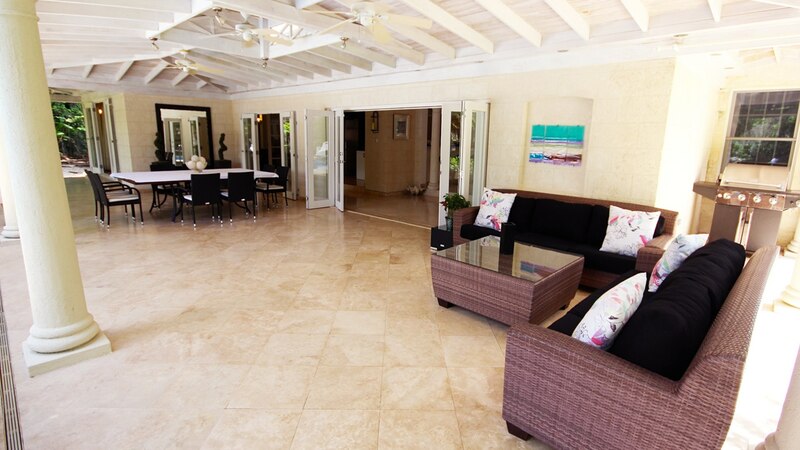 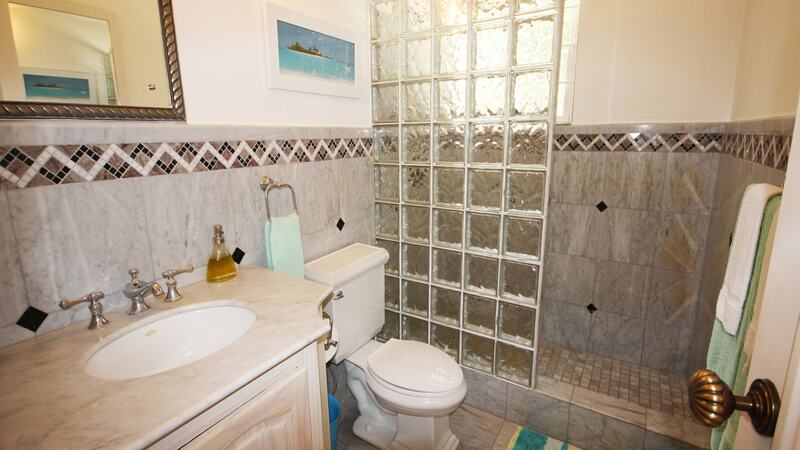 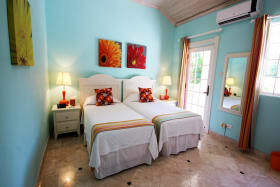 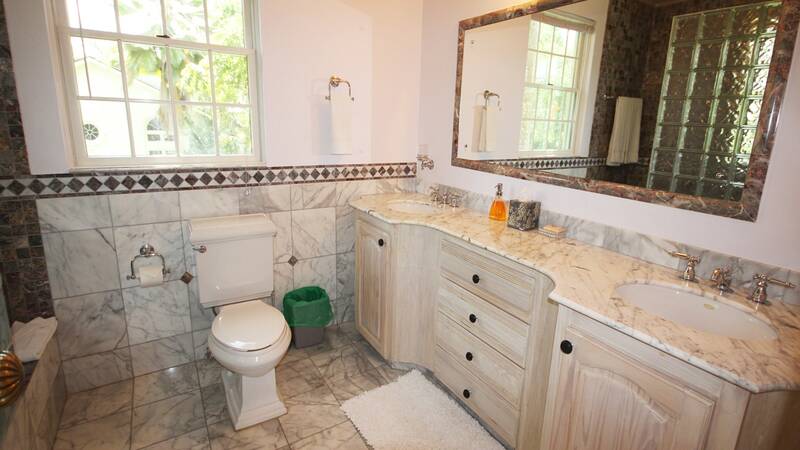 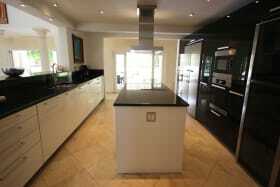 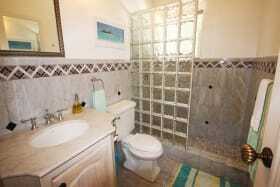 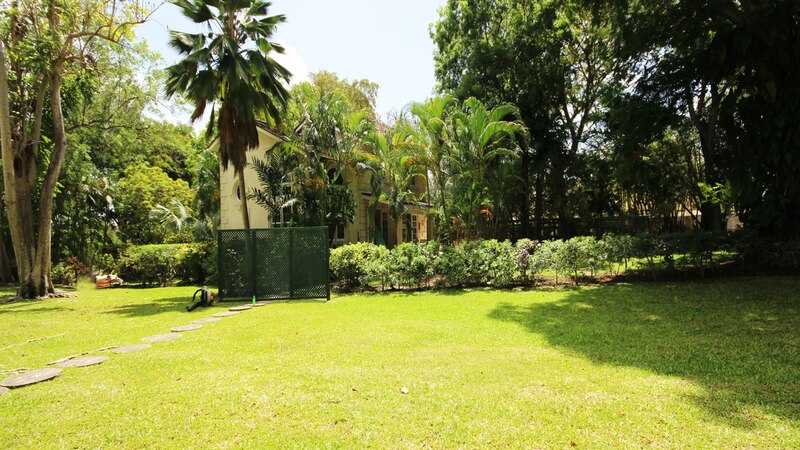 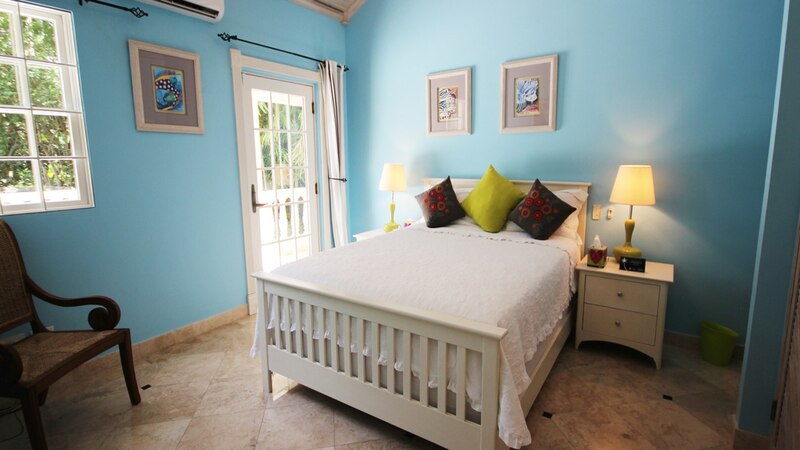 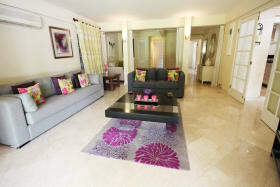 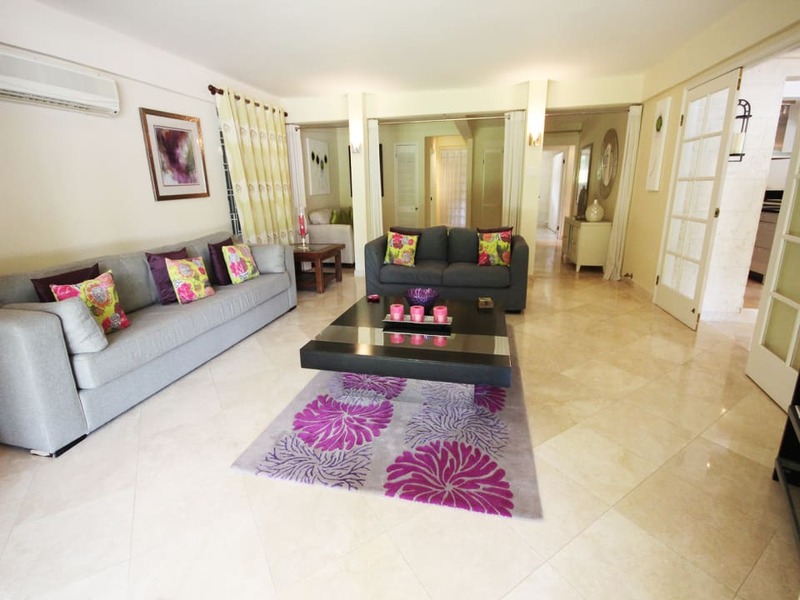 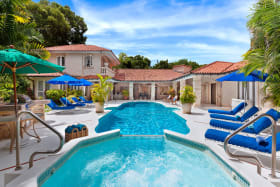 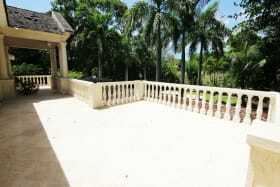 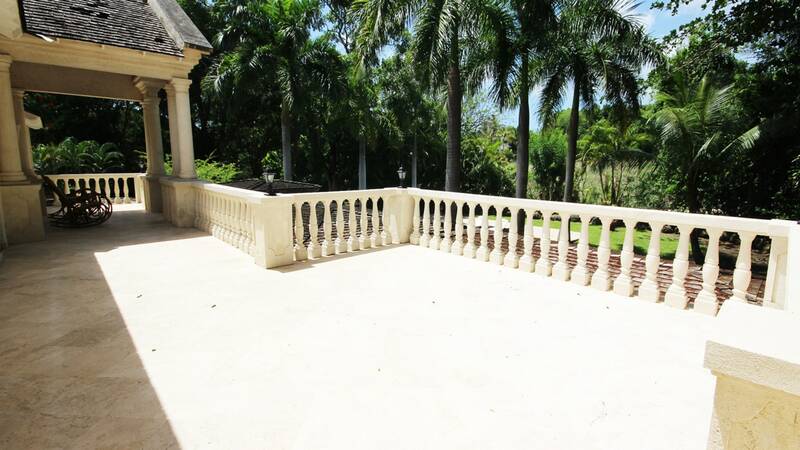 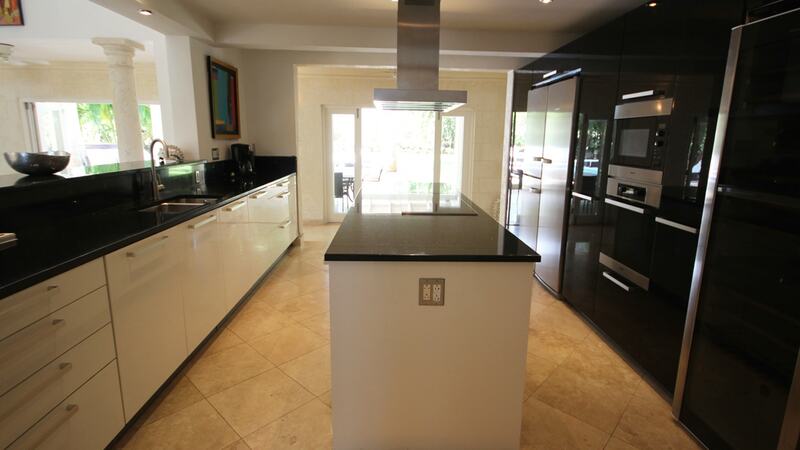 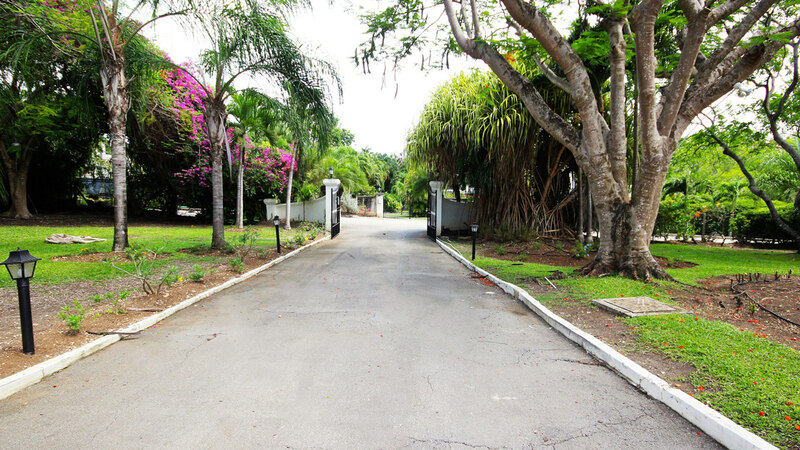 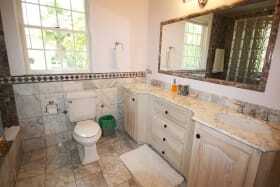 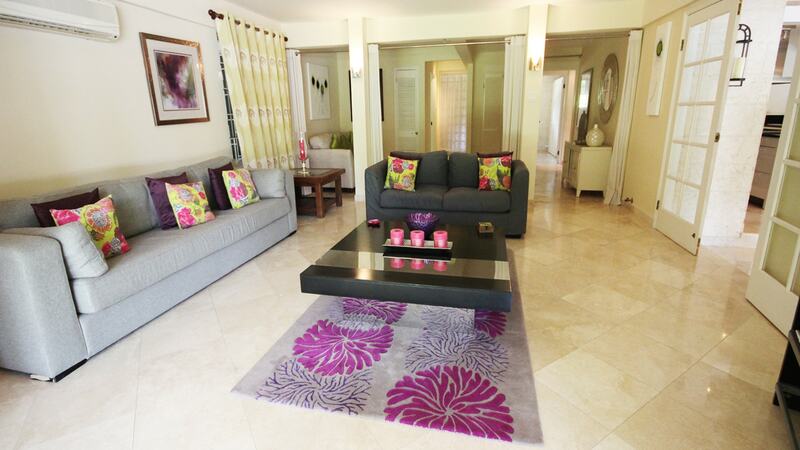 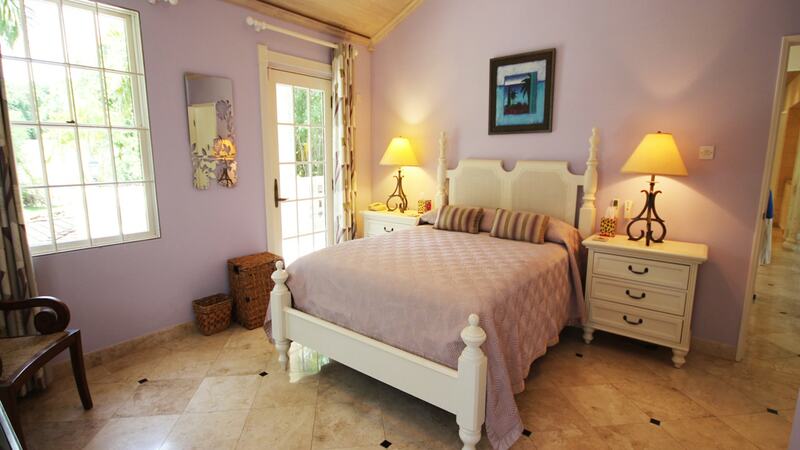 Located on the prestigious Sandy Lane Estate with privileged beach access via the Sandy Lane Beach Club. 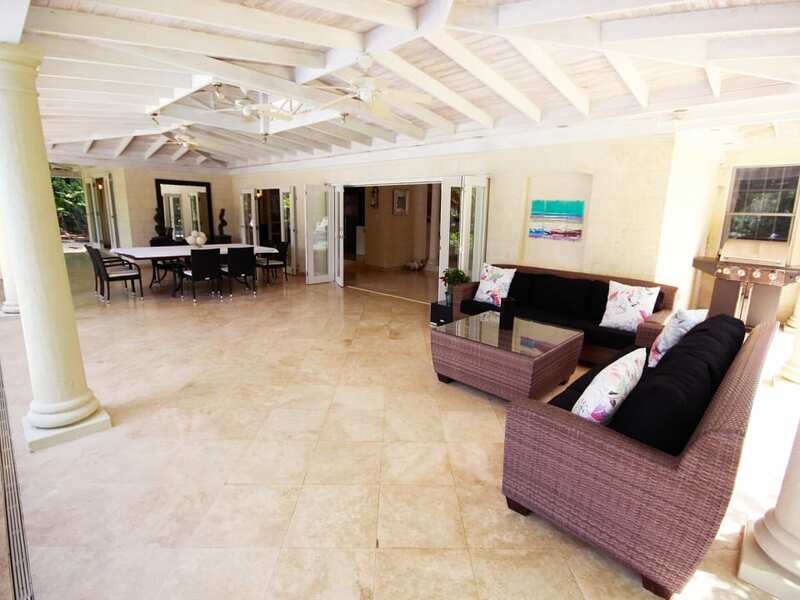 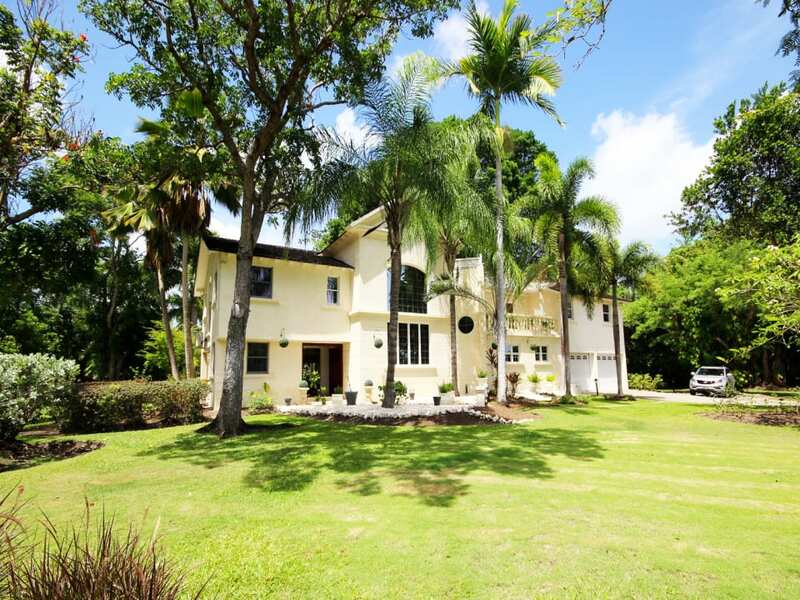 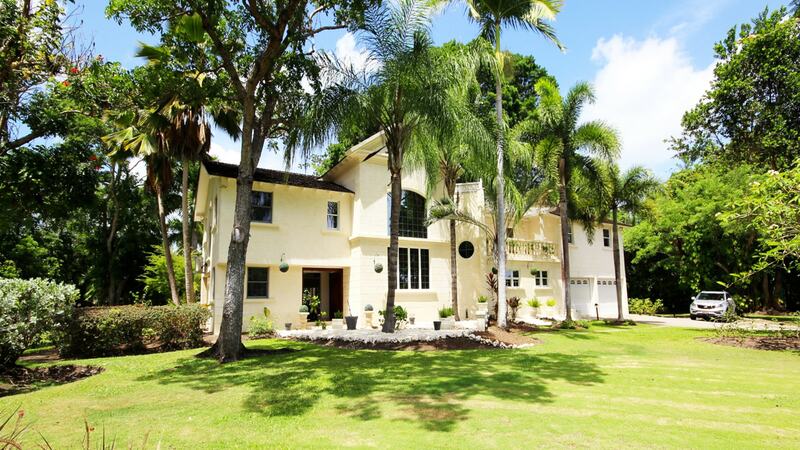 This impressive 6 bedroom / 6.5 bathroom residence located in the renowned Sandy Lane Estate offers a grand 4 bedroom main house and a self contained 2 bedroom cottage, both with separate entrance gates spread on an approx. 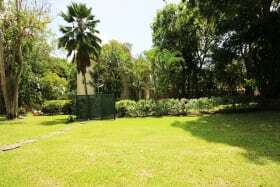 74,000 sq. 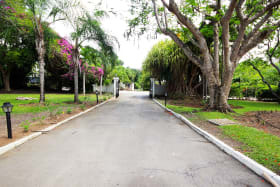 ft. of land. 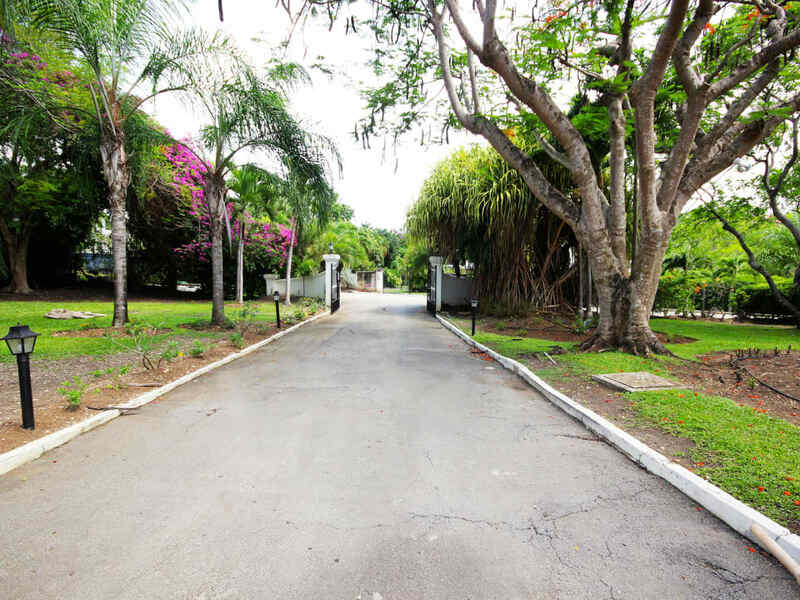 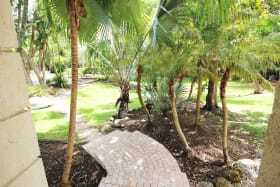 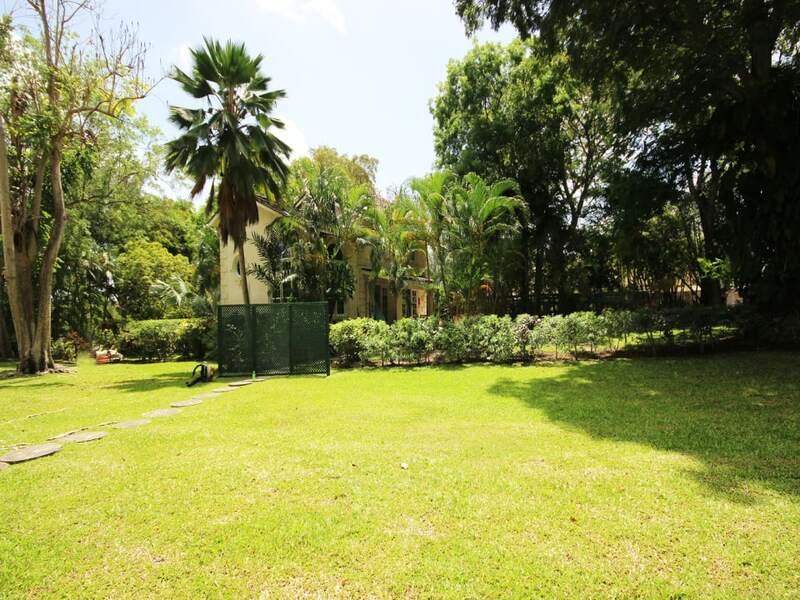 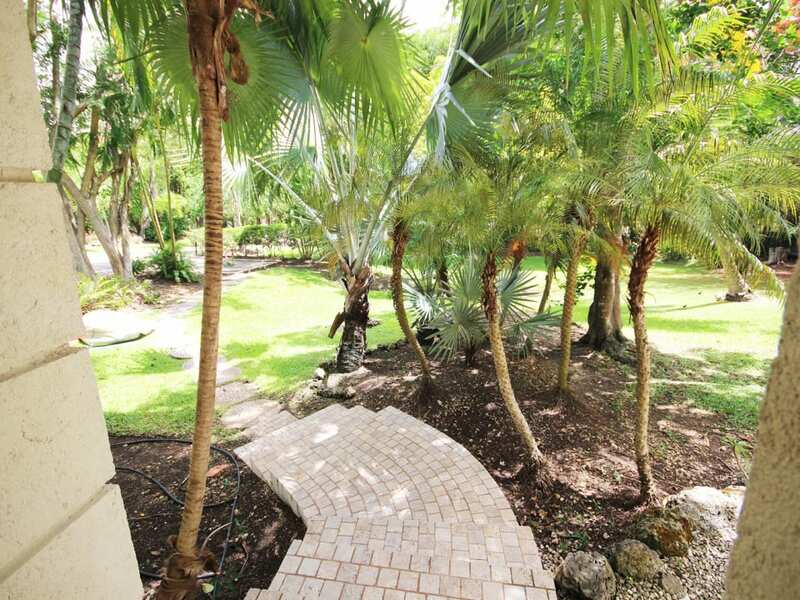 An inviting driveway surrounded by tropical gardens leads to the main entrance of Amberley House and large double wooden doors open up into an open plan entrance room with high ceilings and good lighting. 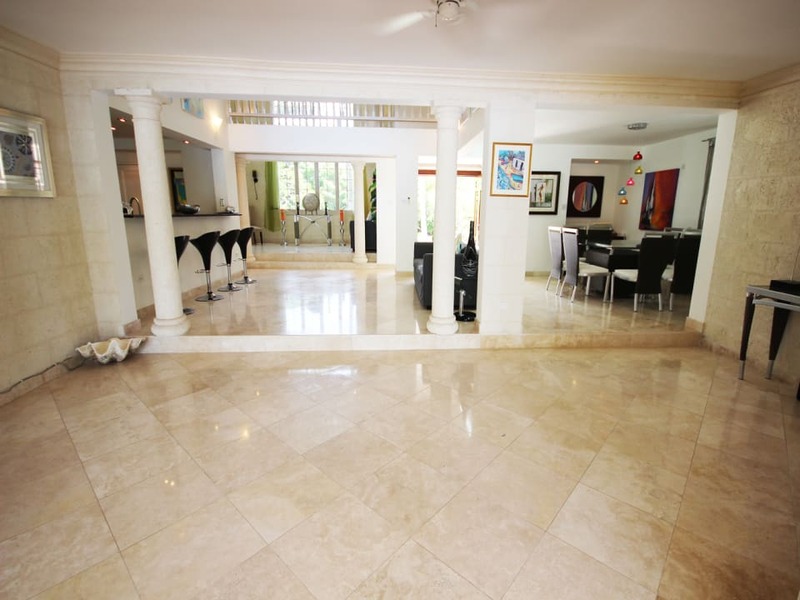 The entire first floor flows seamlessly throughout and includes an indoor dining room, top quality kitchen with island, living room and family area which has an additional room with bathroom that could easily form a 7th bedroom if necessary. A partially covered pool terrace with swimming pool and hot tub Jacuzzi create the perfect atmosphere for daily living and entertaining. 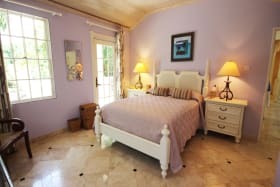 The 4 bedrooms including the large master suite are located on the 1st level, all with doors that open out to the second floor terrace. 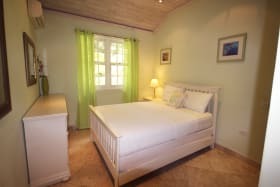 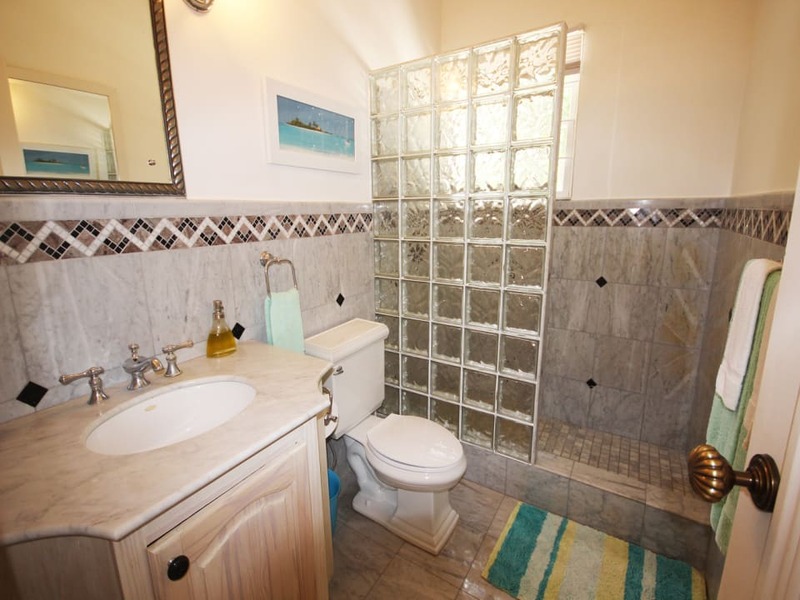 The charming detached cottage at the northern end of the property offers 2 bedrooms on the 2nd level and the main floor features a full kitchen, living area, bathroom, patio and wooden deck with hot tub Jacuzzi. Finishes at Amberley include travertine floors, granite kitchen tops and marble bathroom tops, coral render allowing for a move in ready resident. 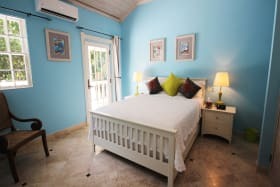 Due to the number of bedrooms this offers and the fantastic west coast location, Amberley maintains excellent rental potential for those buyers looking for owner use mixed with holiday rental investment. 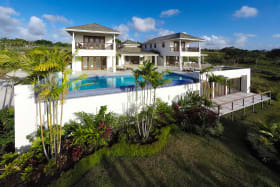 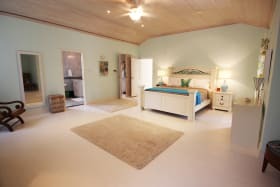 Inquire with us to learn more and to arrange a tour of this special home.